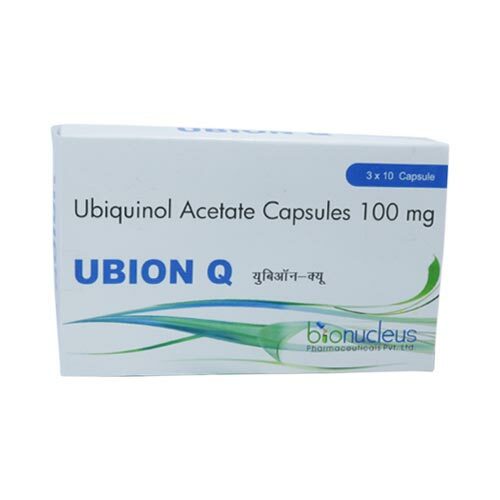 To contact Bionucleus Pharmaceuticals please provide the following information. We will analyze your Query and Reply within 1 business days. Produce Energy in the form of ATP, and acts as an Anti-oxidant, which protects the vital organs of the body.